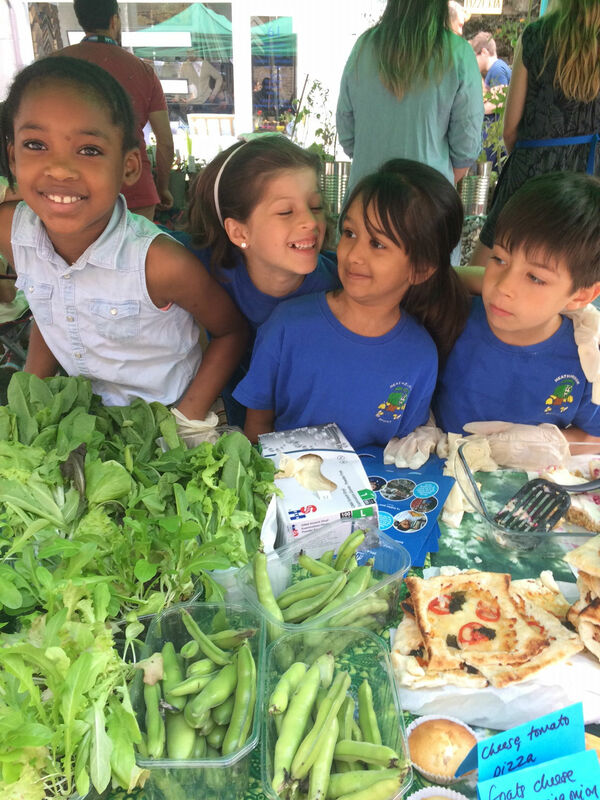 On 8th July 2017 the market turned into a garden nursery filled with fruits & vegetables and plants for the garden, not to mention all the recipes made from each school’s harvest! Thanks to all the participating schools: Allen Edwards, Clapham Manor, Heathbrook, Larkhall Rise and Macaulay CofE Primaries.. Thanks also to everyone who came by and supported our youngsters efforts.. It was a terrific turnout!